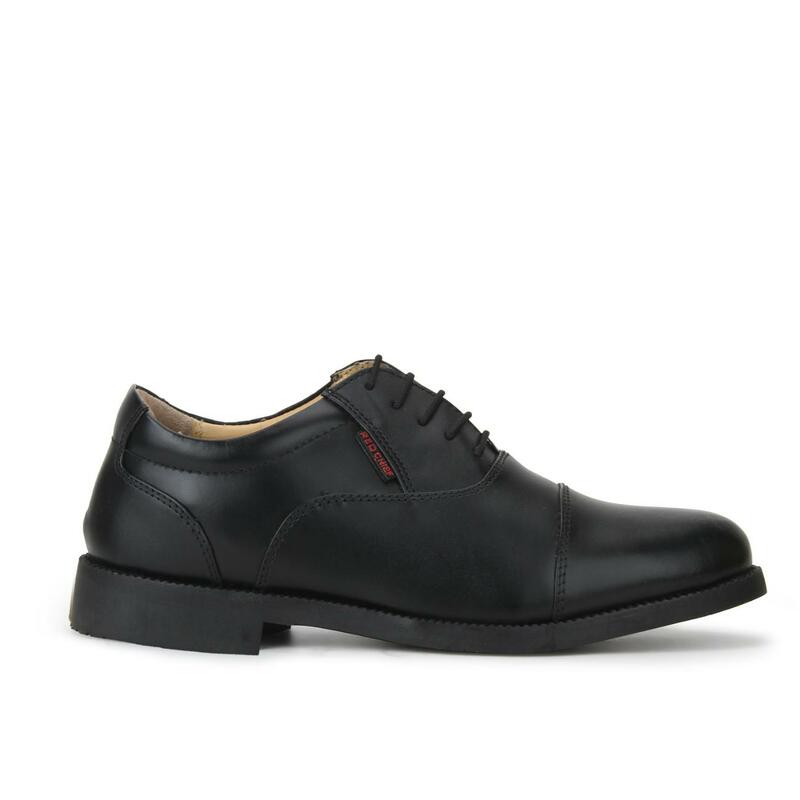 Smart and classy due to its neatly finished design, this pair of black oxford formal shoes from Red Chief will keep you in vogue from 9 to 5. 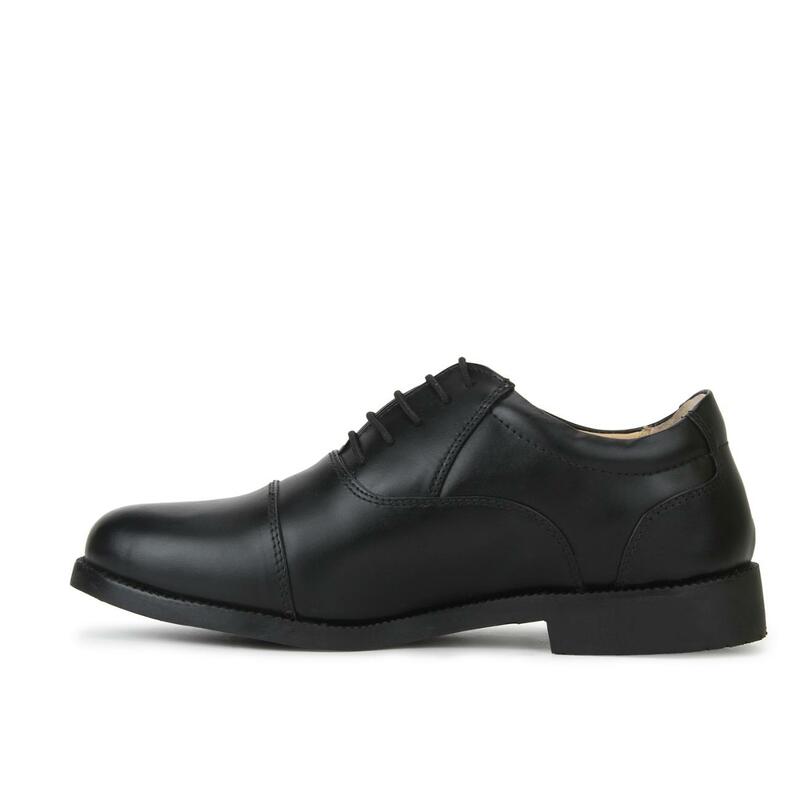 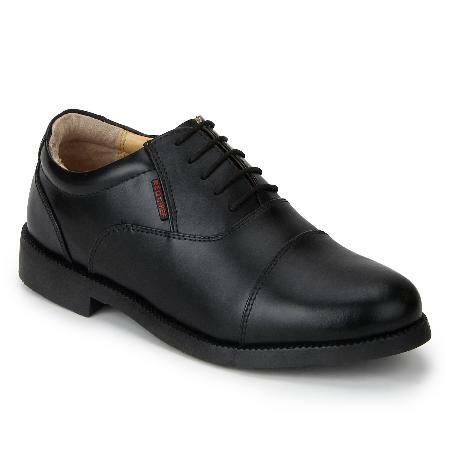 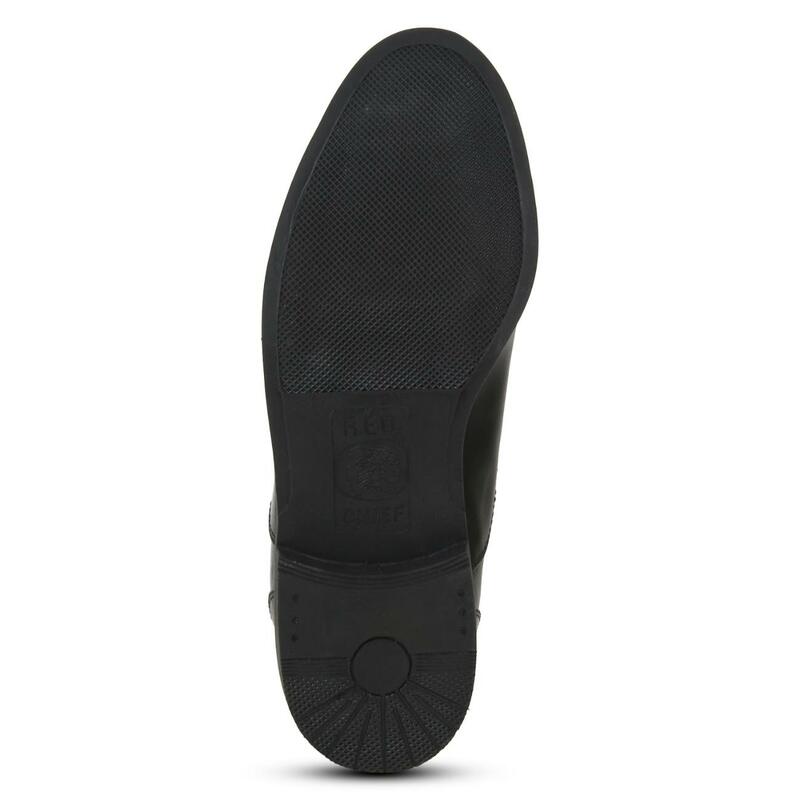 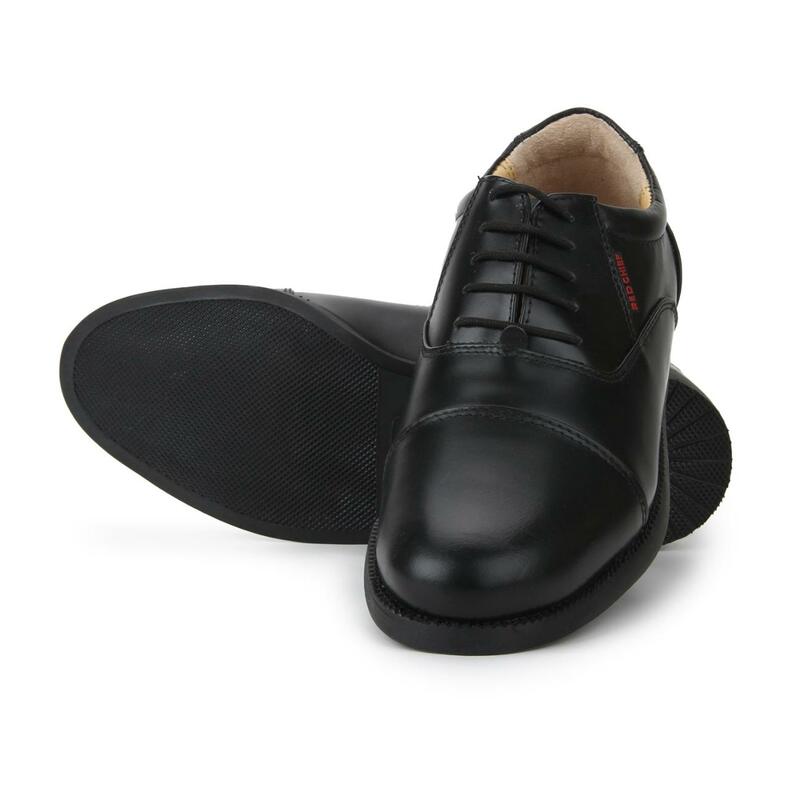 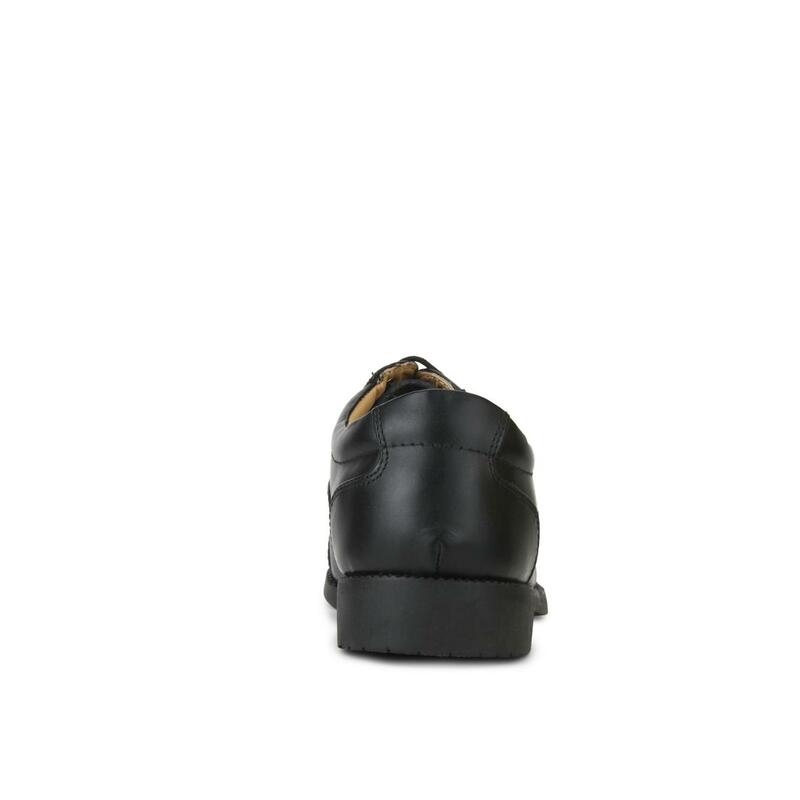 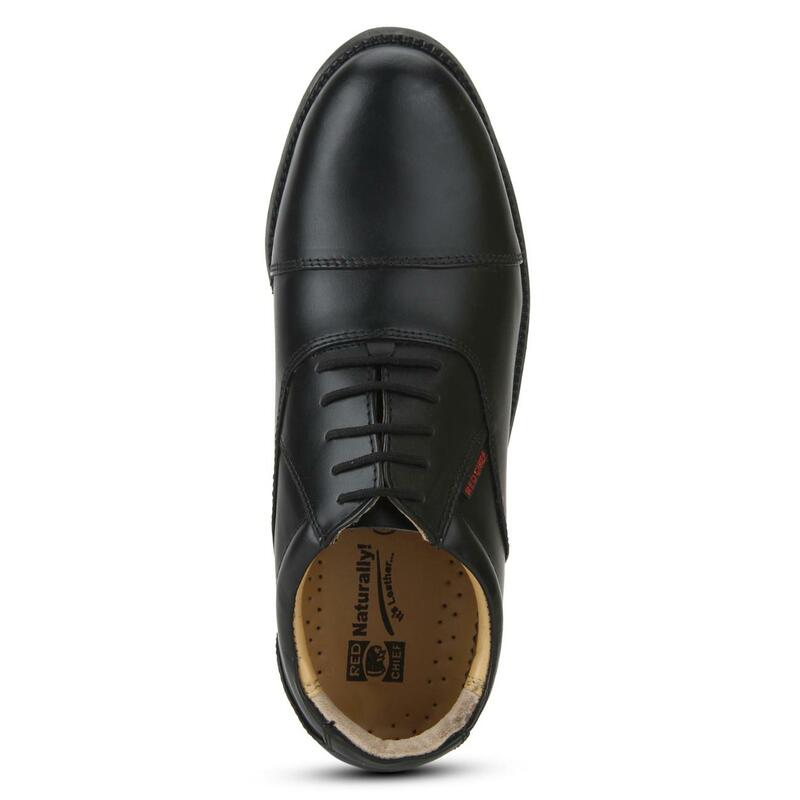 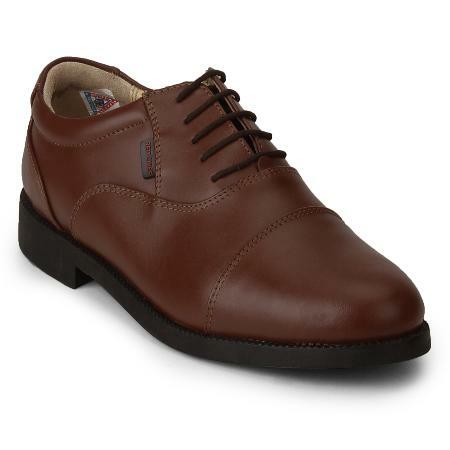 Made from genuine leather, the upper and lining of this pair of formal shoes ensures great comfort. Also featuring PU sole that promises resistance against abrasion, this pair of men's formal shoes will definitely look great with any business suit.